Question #1: What method do you use when cleaning carpets? 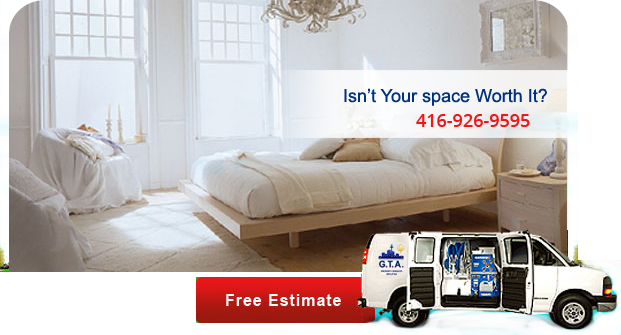 We offer various methods of carpet cleaning that usually include a powerful truck-mounted system or for spaces not easily accessible we have highly efficient portable units from several different world class manufacturers. We also offer several different methods of dry cleaning for speciality fabrics or where moisture is not an option for a particular cleaning solution. There is not a one fits all method that should be applied for all types of carpet. This is why it is important that you leave your carpet cleaning to the professionals at GTA Property Services Group Inc. Question #2: Do you offer services to all types of properties? We have extensive experience working and managing projects on residential, commercial and industrial properties. We will be happy to meet with you at your property to view the areas needing service and will prepare a comprehensive cleaning or property maintenance program tailored to your needs. Let our staff and network give you great service at the best possible rates. Question #3: Do you use environmentally friendly products. At GTA Property Services Group we encourage the use of the leading brands of environmentally safe cleaning solutions available to the cleaning industry. There is a wide variety of products available for MOST applications. Whenever using any type of cleaning solutions we are conscious of the environmental impact to the community and always handle all products safely. We are also very aware of the different reactions some people may have towards certain cleaning products. Some of this awareness stems from the personal experiences of the founder of the company himself who is extremely sensitive to certain products and has continuously suffered from severe allergic reactions. Question #4: Can you complete any type of remodeling project? 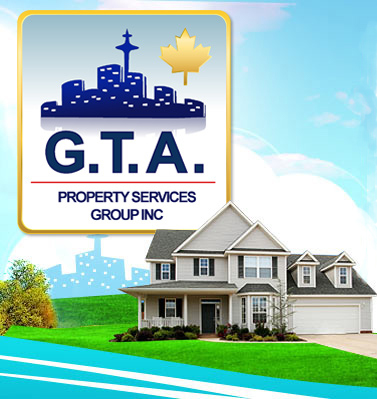 At GTA Property Services Group Inc. we have a network of experienced and qualified professionals in all aspects of remodelling. If it is an interior renovation, structural changes, or exterior project including but not limited to roofs, facades, driveways, and landscaping, we can have a project manager or designer meet with you to discuss any and all aspects of the job.